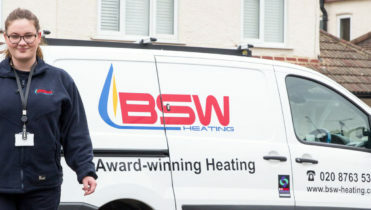 BSW Heating Limited services, maintains and installs boilers and full heating systems in a range of homes for local authorities, housing associations and private owners. We currently manage over 100,000 properties for our clients. Our Gas Safe engineers attend 24 hours a day, 365 days a year.